Hello there! 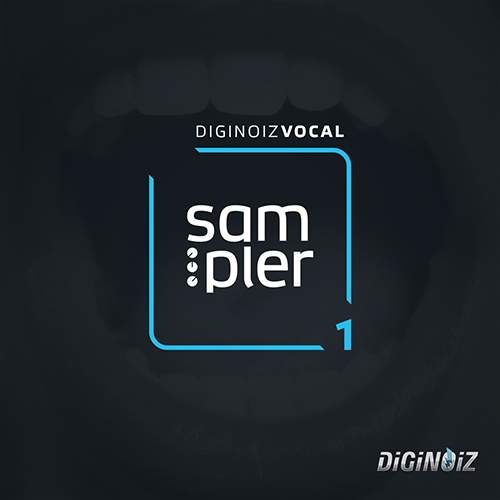 This time we have prepared specially for You some crazy, hot and melodic arpeggiator loops. “Crazy Arps” contains 100 high quality multiformat loops that are ready to be part of Your music. 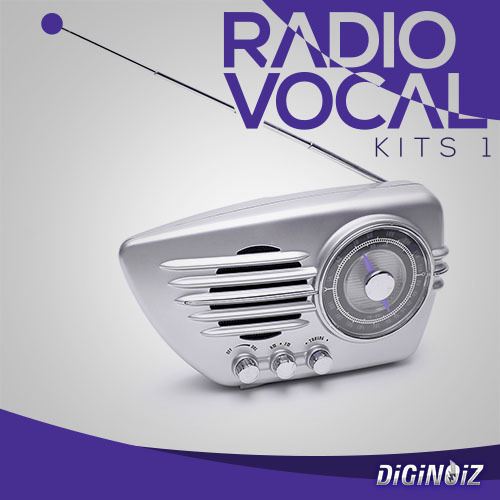 Most of them are synthesizers but strings, piano, harp, Rhodes and other arp-ed instruments can be found in the package. All of loops were created using high quality hardware gear. “Crazy Arps” contains over 150 Mb, 100 Apr-ed instrument loops (95-106 BPM) in Urban and Pop genre. 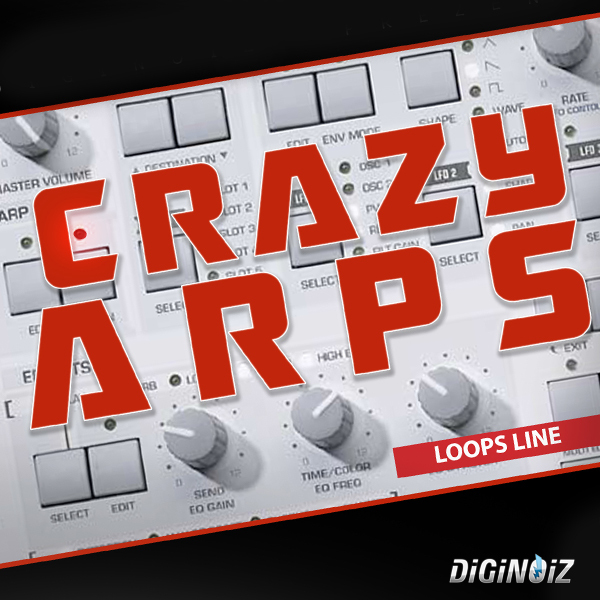 “Crazy Arps” contains 100 loops, over 170 mb material (24 bit WAV) ready to use in your favorite sampler or sequencer, both hardware and software, including: Logic, GarageBand, Soundtrack, Digital Performer, Sony Acid, Ableton Live, Adobe Audition, Cakewalk Sonar, Pro Tools, Stylus RMX, Emagic EXS24 and many more.